North American domestic missions are now situated in a complex landscape of changing faith, ethnic diversity, and racial unrest. But most missiological approaches continue under colonialist assumptions and lack the cultural competency to navigate new realities. Missiologist Daniel White Hodge explores the contours of post–civil rights contexts and focuses on Hip Hop theology as a framework for radical engagement of emerging adult populations. He critiques the impaired missiology of imperialist and white supremacist approaches to modern, urban short-term missions. With keen cultural exegesis of the wild, he explores the contours of a more contextualized Hip Hop Jesus. Reexamining the importance of race and ethnicity in mission, Hodge offers theological space for protest and social disruption and suggests conceptual models for domestic missions within a growing multiethnic demographic. Grounded in Hip Hop studies and youth ministry, Hodge constructs a hybridity of lived missiology where dissent and disruption open new possibilities for Christian faith in the twenty-first century. "We pastors sit around wringing our hands and lamenting the state of the church in America. As the institution of the church crumbles before our eyes, our culture gets increasingly wild. Facing an uncertain future, we're tempted to turn our backs and cower inside our sanctuaries, even as their foundations crack and crumble. 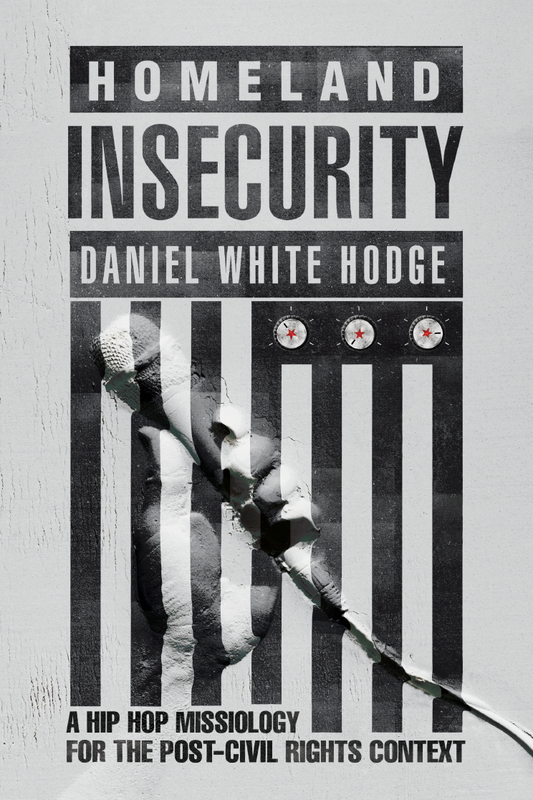 With Homeland Insecurity, however, Daniel White Hodge calls us to join him in the margins that are swiftly becoming the only reality available to us. He shows us the rot that has killed our traditions. And he points to where the Spirit has been at work for a long time, wild and unpredictable. Hodge introduces us to the prophets and poets who have discovered God at the margins and invites us to take a seat and learn from them. This is not a manual for church renewal. This is an invitation to resurrection, to join the Spirit, to discover new life on the other side of death, and to find a firmer foundation, one that moths cannot eat and rust cannot destroy. The Hip Hop church is good news for us all." "Daniel White Hodge is the preeminent Hip Hop theologian of our generation. Homeland Insecurity only adds to his legacy as he speaks directly to contemporary missiology through the political lenses of rap, racism, and white privilege. He also critically addresses the complexities of reconciliation in a power structure, even in the church, where there has only ever been one racial winner and one racial loser. Hodge has lived a theological reality of the sacred, secular, and profane from inside and outside the academy and is able to construct this theology of mission with unmatched authority. Homeland Insecurity is a text I will be using in my courses for years to come." "Dr. Daniel White Hodge takes readers for another journey under the learning tree, this time providing critical research to understand what is taking place within Christianity in the United States. As a tenured professor and internationally renowned speaker, Hodge has distilled his lectures into a book that captures his voice and heart to reach those who have been both exploited and marginalized. Weaving biblical studies, pop culture antidotes, and historical narrative, Hodge seamlessly engages the social justice issues of our day, such as systematic racism. 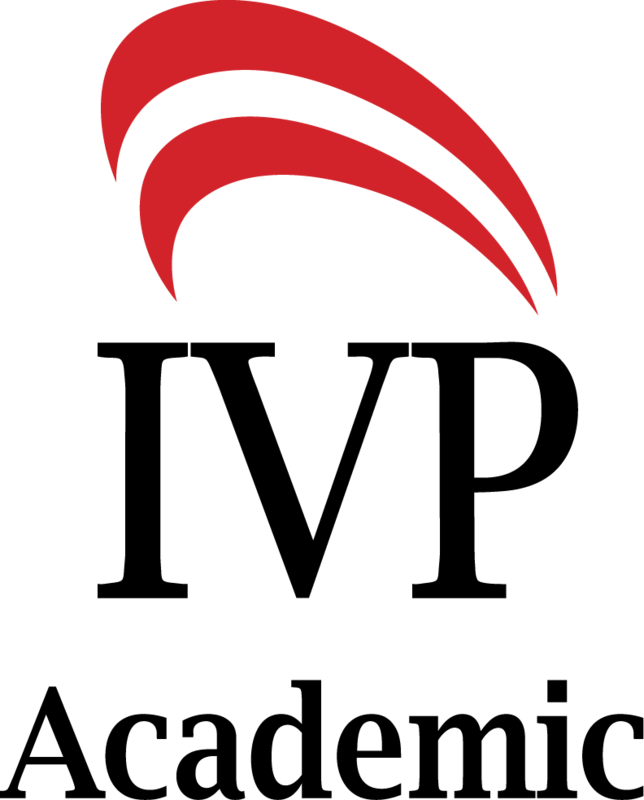 Homeland Insecurity is an imperative work that will prove to be an asset not only to college students as required reading but also to anyone wrestling with how to address missions in a relevant and practical manner." "Daniel White Hodge is a dynamic voice who has found the intersection of black liberation, Hip Hop, and reconciliation theology. He bridges the profane and prophetic for purposes of holistic transformation. Once again, he delivers a powerful resource." "The wild is a space that is not accounted for by the ideological trappings that regulate and organize societies by white supremacy. The wild does not give a pass to brutality because it doesn't fit into the tightly drawn script of non-negotiable offenses that organize too much of white Christianity. In the wild, murdering black people remains murder, patriarchy is a problem, and social justice is not an optional category after the core matters of personal salvation are addressed. With Homeland Insecurity, Professor Hodge offers an important reframing of the work of evangelism and missions, aimed at youth in a post-soul generation, to allow for an understanding of the presence of the body of Christ, church, in the wild." "This book has been desperately needed. While there have been questions raised about a Euro American–centric theology of mission for some time, Hodge gives a treatment with fresh eyes that aim to reconstrue missiology through the lens of Hip Hop in Trump's America. His call for a new theology of mission is clear, and it is imperative that Christians hear it." "If the colonial enterprise launched the modern missions movement from the West to the ends of the earth, the Middle Passage—the journey of slave ships from Africa to the so-called New World—was the beginning of the end of any justification of the Euro-American missionary enterprise. The reconstructive possibilities for any postcolonial and postabolitionist missiology, then, has to listen first to the voices of black (and other non-White) Americans, not least as resonated through their spirituals, blues, gospel, soul, and now Hip Hop and related genres. Daniel White Hodge is a leading missiological prophet even as Homeland Insecurity, his latest book, proclaims the way forward for Christian witness not just in a post–civil rights context but also for all that see the colonial shadow cast across the global twenty-first-century landscape." 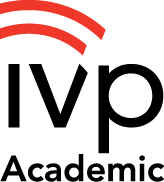 "In the complex and challenging context of ministry in North America in the twenty-first century, we can escape to the same old, tired approaches that privilege the narrative and worldview of the dominant culture. But those approaches will only result in disappointment or worse, prostitution with the American empire and the desire to Make America Great Again. Dr. Daniel White Hodge is asking the right questions about twenty-first-century missiology and ecclesiology. These questions will not yield simple, easy answers. Instead, we are introduced to a complex missiology that provides a necessary engagement with and a needed corrective from an emerging culture." "Christians have as their mission and vocation the saving of souls. But who or what will save Christians from themselves? 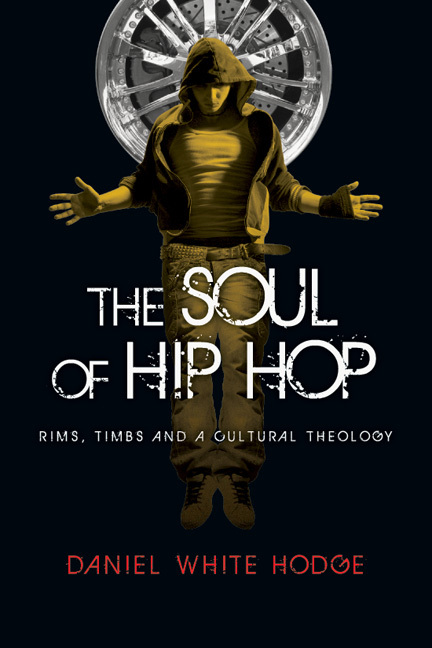 In this deeply moving, personal, political, and richly sociological study, Daniel White Hodge proposes Hip Hop as a soteriology for US churches. Hodge offers an unflinching diagnosis of the idol worship of whiteness that has permeated mission efforts abroad and blinded US Christians to the kinds of suffering that now mark home as the last mission field, a wild country filled with those who have rejected the idolatry inside of the church. Hip Hop culture is born in this 'wild' frontier, and today, it provides a space where US Christians might exorcize the worship of whiteness from itself, find its contemporary missional mandate, as well as cultivate the tools for execution of that mission. Homeland Insecurity is Hodge's finest book to date, a must-read for anyone—especially white Christians of any political persuasion—who find themselves working in and with black and brown communities." "Tumultuous times demand bold leadership. Dan White Hodge names the fears and pathologies that fuel our homeland insecurities. He weaves years of research, interviews, and careful listening into a heartfelt cry for a new way of doing church and being human. This book is for those who have ears to hear (and a heart to learn) from the profane faith of Tupac and Kendrick Lamar. Homeland Insecurity frees Jesus from the contexts that domesticated his radical tendencies and releases him to return to the wild." "While many Christians will find the book controversial, the historical and anthropological elements make this essential reading for missionaries serving emerging adult populations." 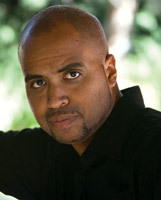 Daniel White Hodge (PhD, School of Intercultural Studies, Fuller Theological Seminary) is associate professor of intercultural communications at North Park University in Chicago, where he also chairs the department of communication arts and is research lead for the Catalyst 606__ program. He also serves as editor in chief of the Journal of Hip Hop Studies. He is the author of Heaven Has a Ghetto, The Soul of Hip Hop, and Hip Hop's Hostile Gospel: A Post Soul Theological Exploration.